Creating beautiful things… repurposing vintage & found items-transforming them & combining them to create beautiful new pieces. After a lot of shopping, I finally decided on the countertop, but no backsplash. It was really Formica as I found out when the installers came and removed it. And there was another surprise. Getting ready to make doors with that beautiful curly Maple and decided to put some new knives on the planer for the occasion. 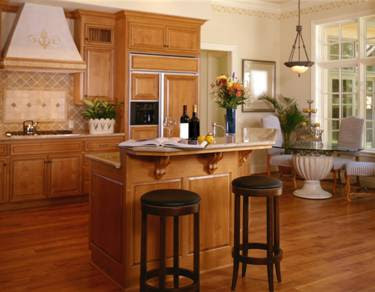 With remodeling you can live in the space first and decide how to change it later. We spent time this weekend at the State Fair doing an Agility demo with the dog club, but I managed to get three base cabinets finished and a fourth ready to screw together. I’m sure by now you are tired of reading about our kitchen remodel…I know I am! We just wanted to do a trial run on how the finish would hold up. I left puddles of water overnight and poured different stain-able products on it, to test it out. At 5.5 Years old, started playing first ever baseball season at JCC with six and seven year olds.